Blacktip Island’s latest union-related strife is poised to silence Blacktip Island’s sole media outlet. 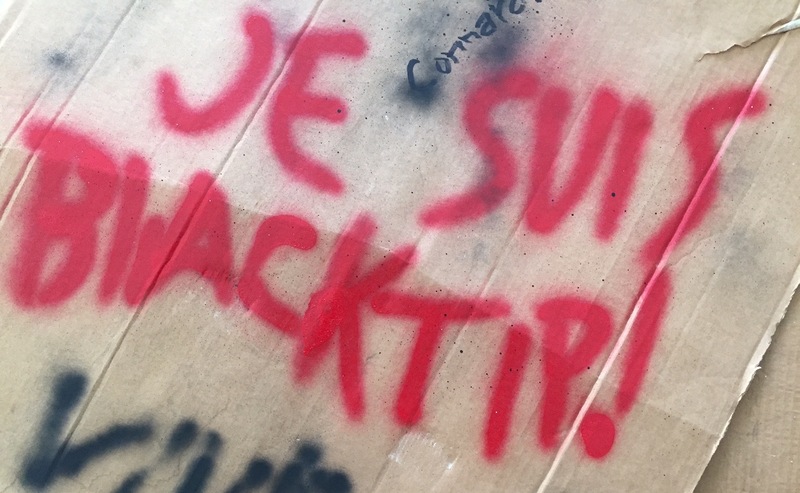 “The French pressroom workers are pushing for $15 an hour and a 25-hour work week,” Blacktip Times publisher Samson Post said. “They’re threatening to shut down the paper if we don’t cave. This is a blatant attack on press freedom.